That whipped cream and chocolate flavour 😍😍😍 this overloaded my sweet and creamy tastebuds, the chocolate definitely wraps up the juice beautifully. 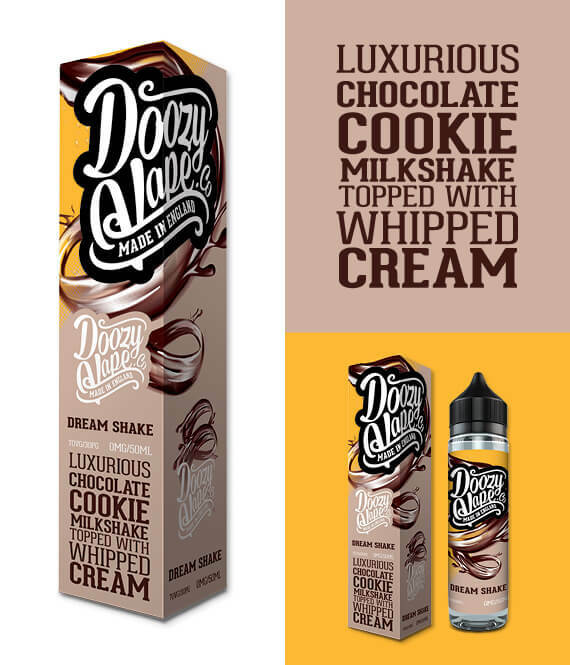 This intensity isn’t exactly up my street but credit where credit is due, Doozy have created a milkshake in a bottle which is pretty impressive. If you love creamy vapes I’d imagine you’ll thrive off this!